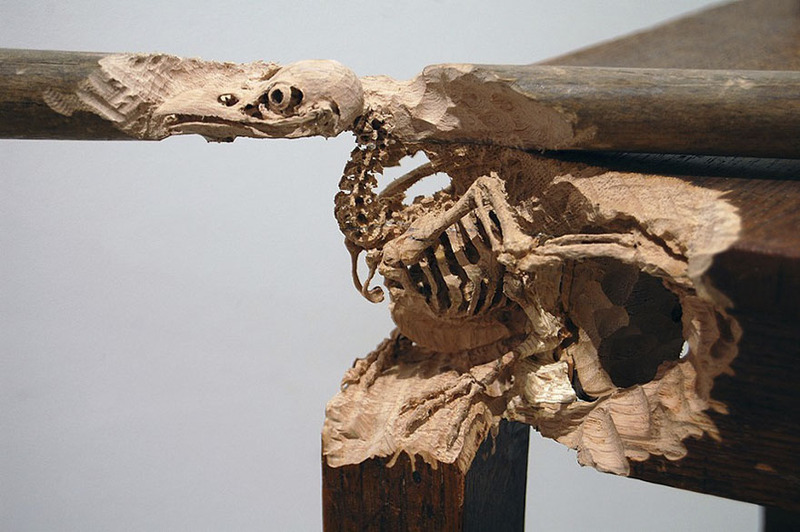 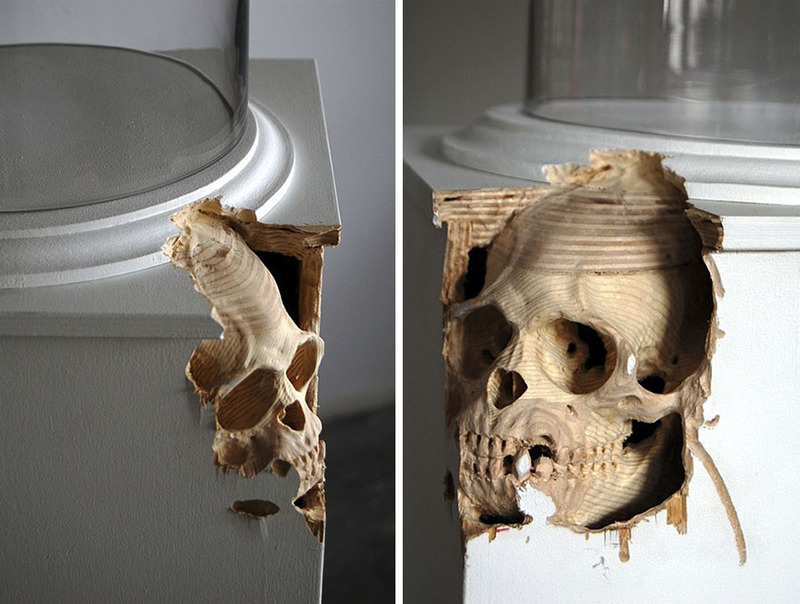 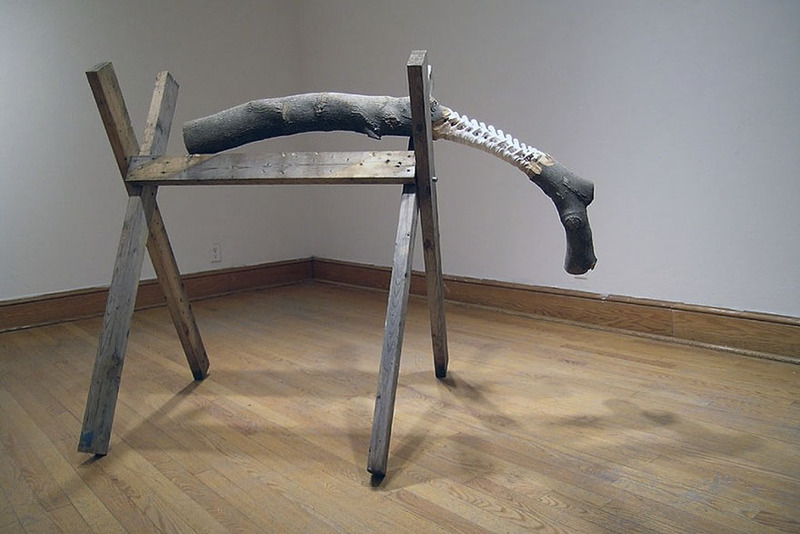 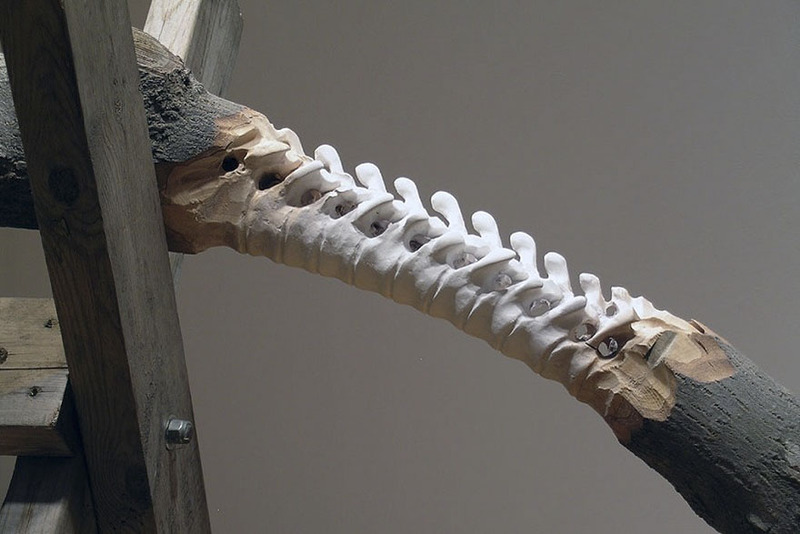 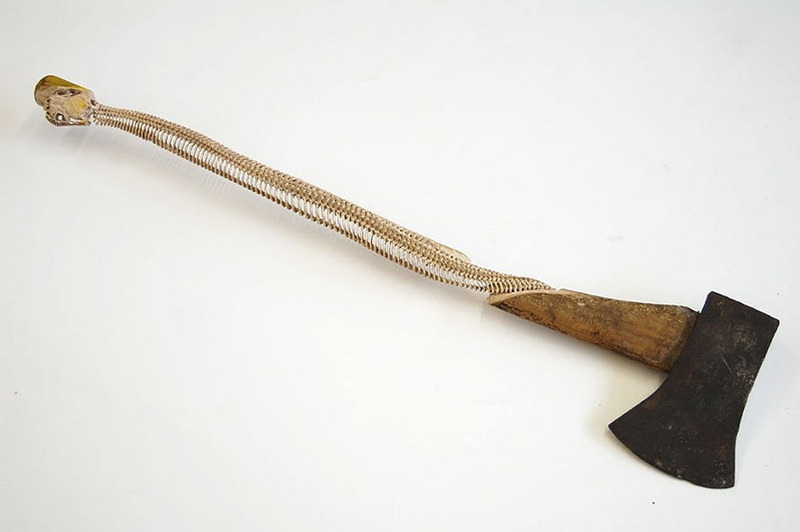 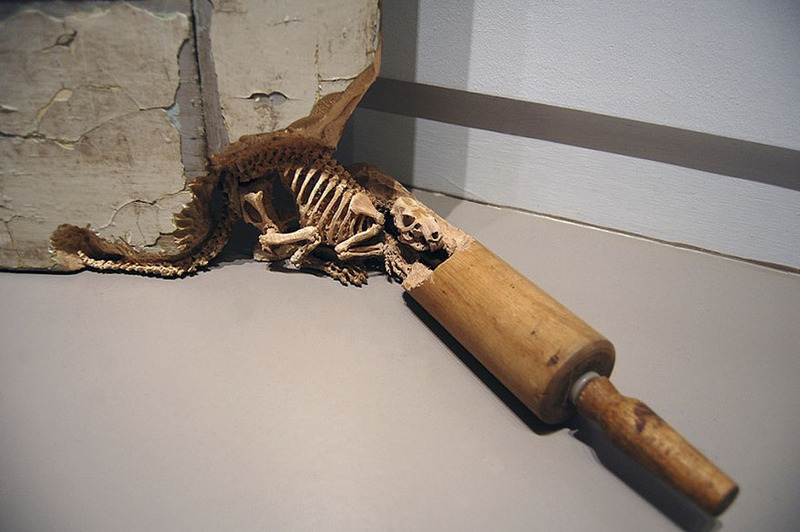 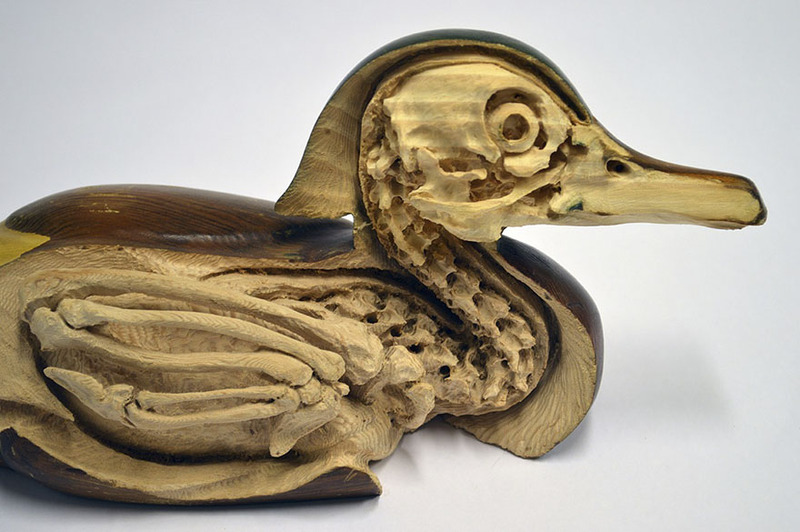 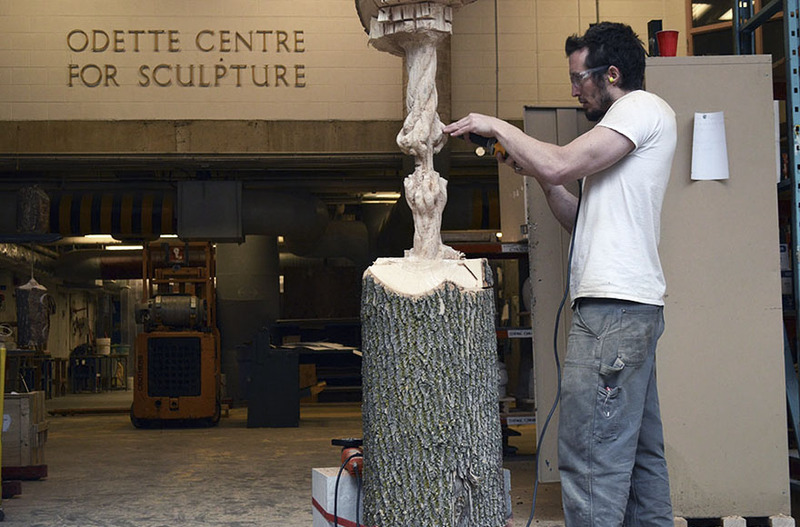 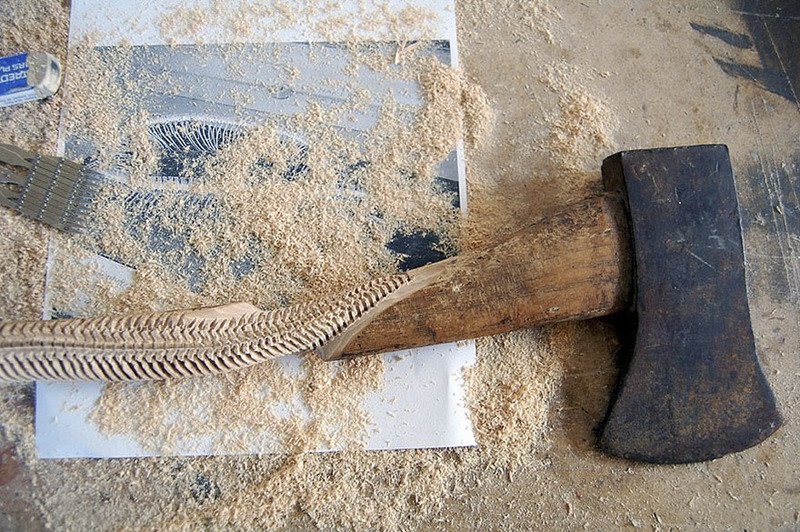 Canadian artist Maskull Lasserre is known for creating intense, cringe-worthy pieces of art, and his newest piece is no exception. 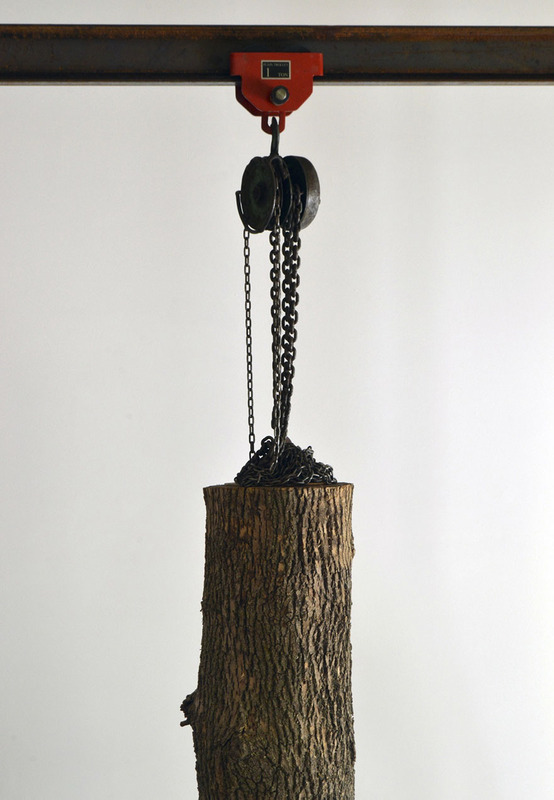 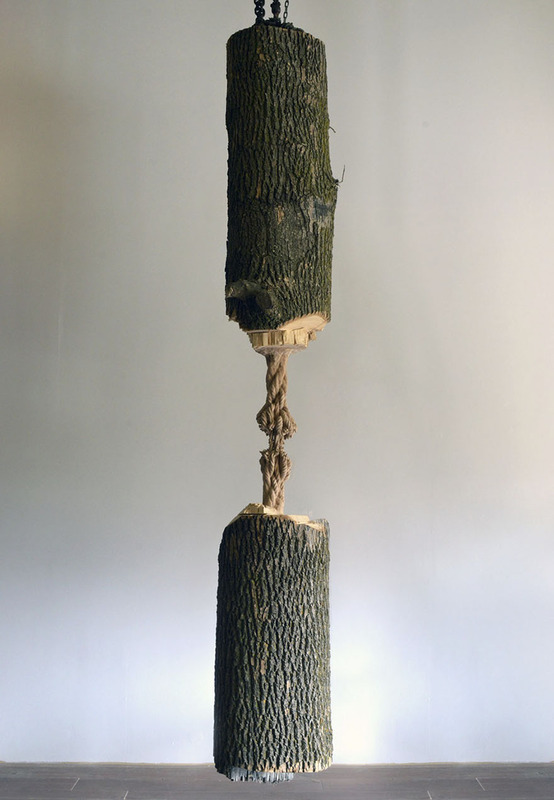 Titled Schrodinger’s Wood, the piece features the trunk of an Ash tree with a frayed rope carved in the middle. 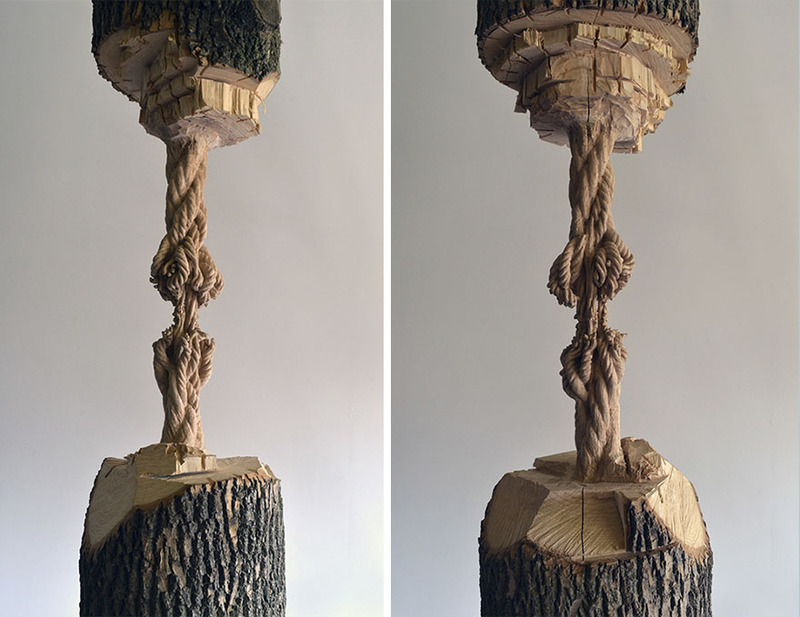 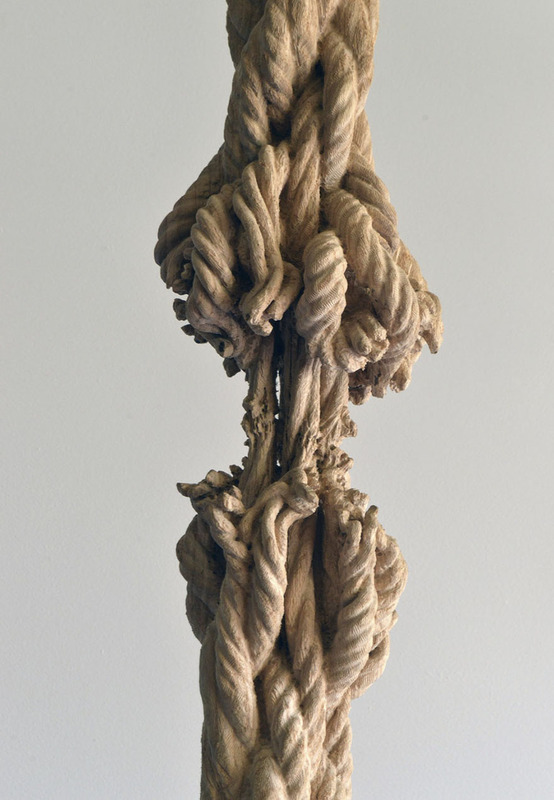 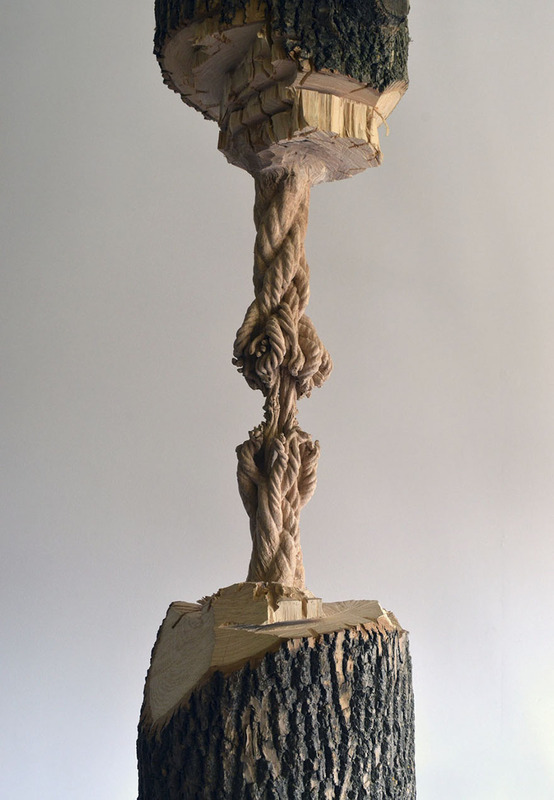 The rope is barely holding together the trunk while fraying from the weight of itself, which makes the whole piece look extremely intense. 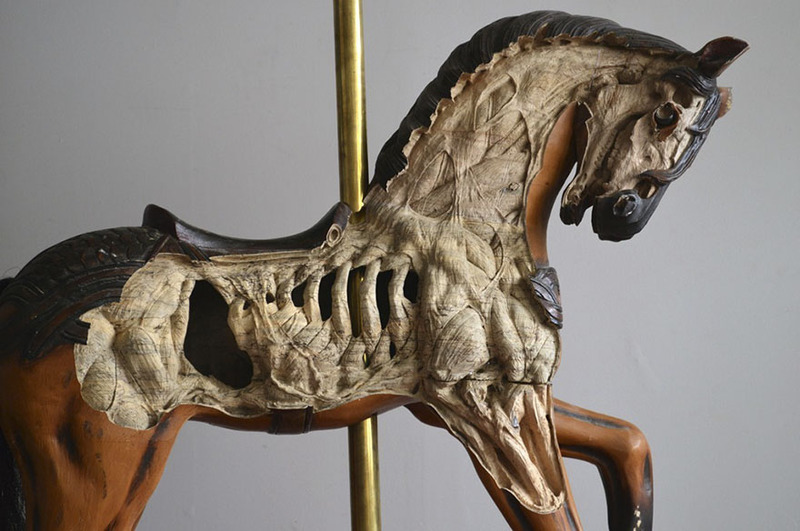 You can see more of Lasserre’s intense work, including pieces exploring life and death as well as war and peace, on his website.